Sometimes buying or making a gift for someone is so hard, depending on the person. Well, at least it is for me! Often times, I end up buying a gift card. 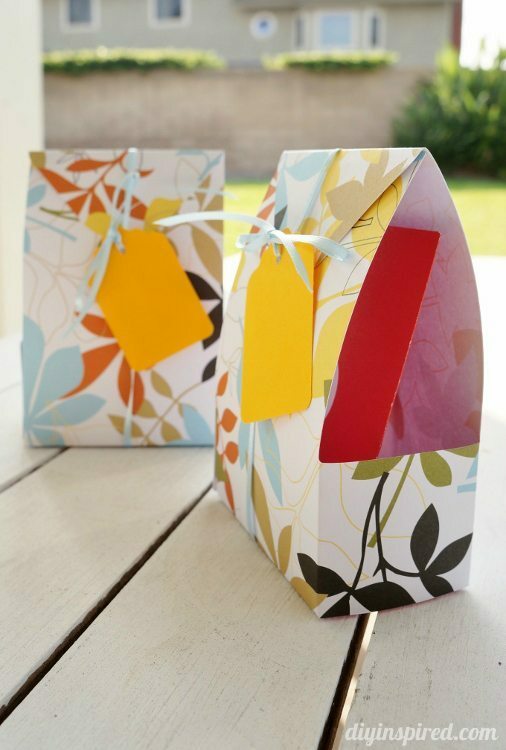 Being me, I like to put my creative spin on it and make my own paper gift card holders. Here are a few ideas. This first one I made out of paper scraps and Washi tape. I tied it to a milk bottle filled with candies. I also put a special message on the front for the recipient. See my tutorial. These next three I made with a die cut machine. The machine I used is the Fiskars Fuse Creativity System . This first one I made for gift cards for Mia’s teachers at the end of the school year. I used the Fiskars Large Favor Wrap Design Set . This one works great too. I used the Fiskars Large Pillowbox Design Set . Pictured here, I didn’t use it for gift cards, rather party favor boxes for a Hello Kitty themed party. You can also see them in this Minions party post I did where I made them look like little Minions for favors for a party. 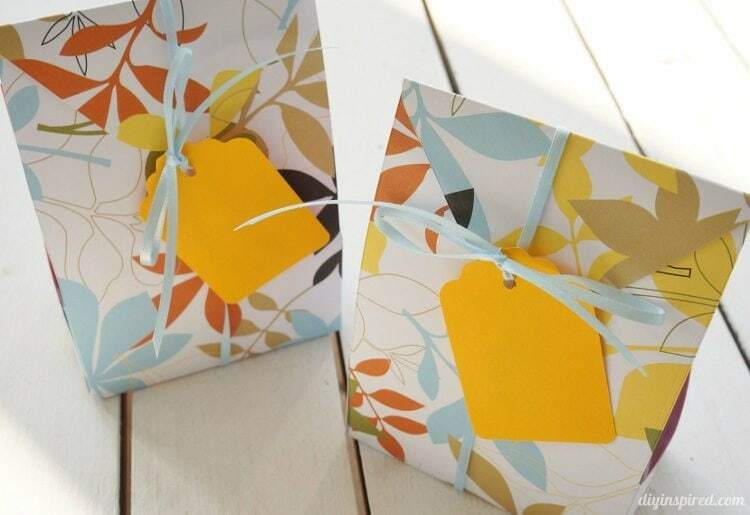 Lastly, I used the Fiskars Large Treatbox Design Set . 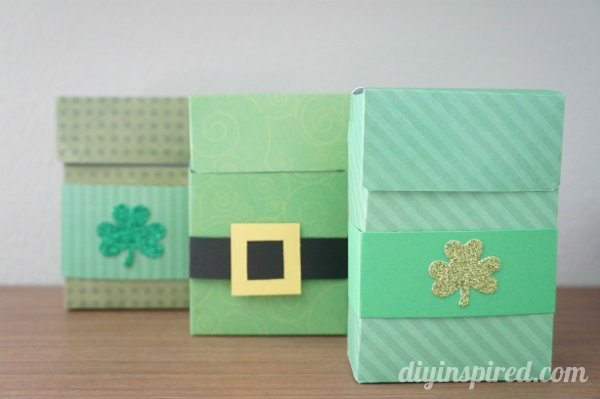 These were for St. Patrick’s Day but are the perfect size for gift cards. See my tutorial. 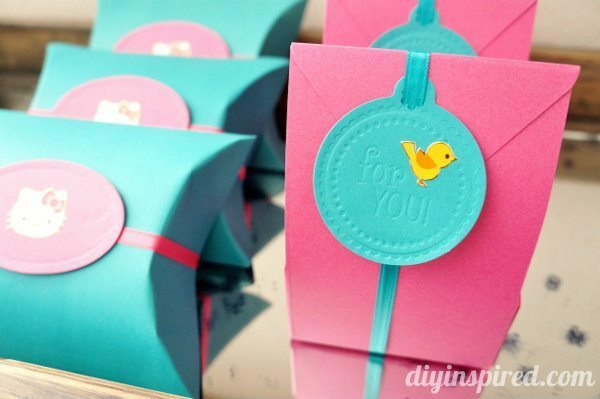 This post, DIY Paper Gift Card Holders, contains affiliate links.